Please excuse my absence these past few days. I've been busy hanging out with family, drinking way too much wine. Don't worry, I'll make it up to you with a recipe post on the raw carrot cake I made! 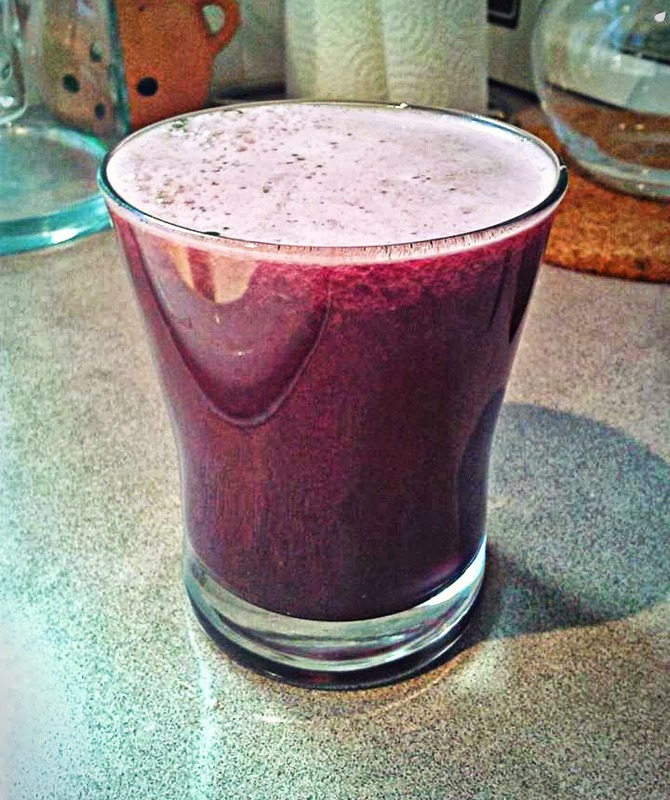 I hope your Thanksgivings were less detrimental to your health, but, if you're in the same boat as me, here's a recipe for a little post-holiday detox juice. Note: I don't make my veggie juices sweet, but if ya can't handle the bitterness ("what bitterness?" I ask), feel free to toss in an apple! Juice it up and draaaank!